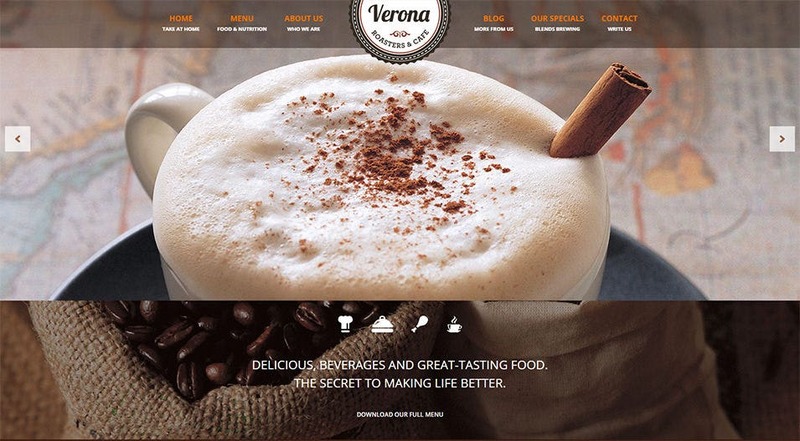 Are you prepared to take your coffee shop online? 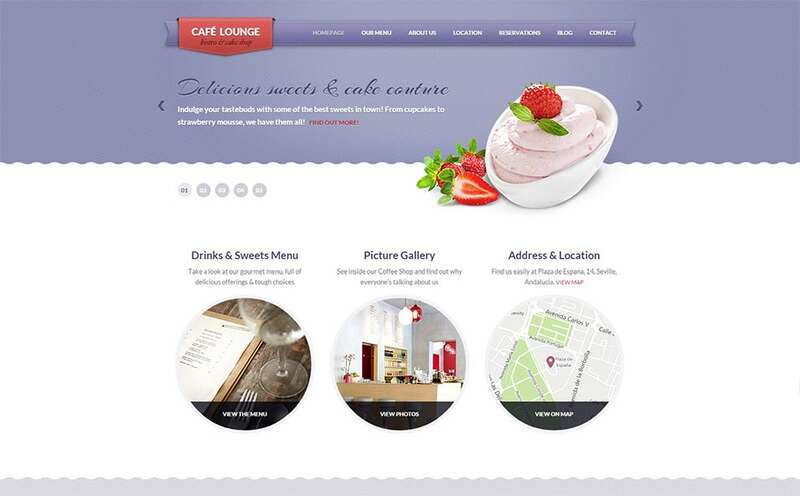 Connect with your existing customers off the table, pen up yourself to more prospects, devise web based marketing campaigns, and above all, build a brand image for yourself – all this and more with the latest WordPress templates for café and coffee shop websites. 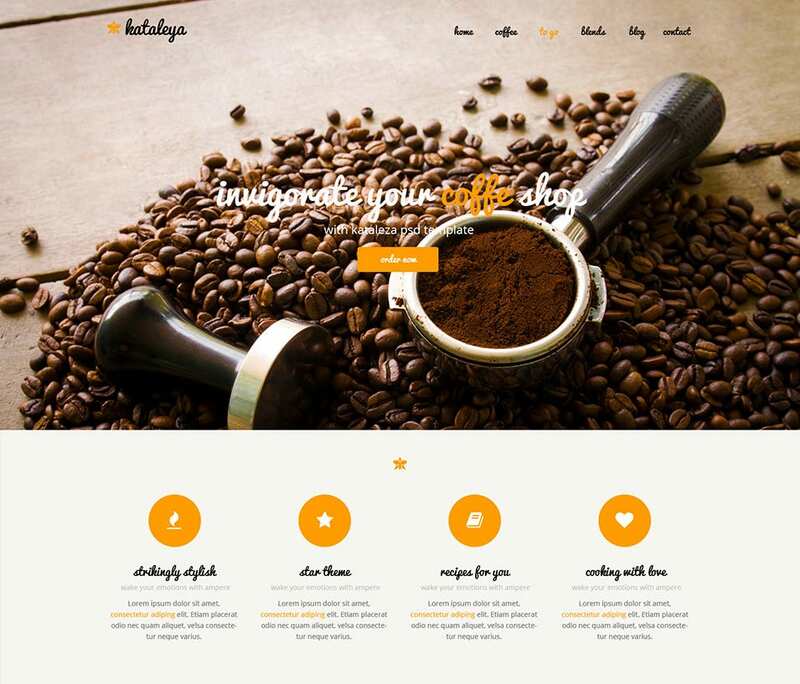 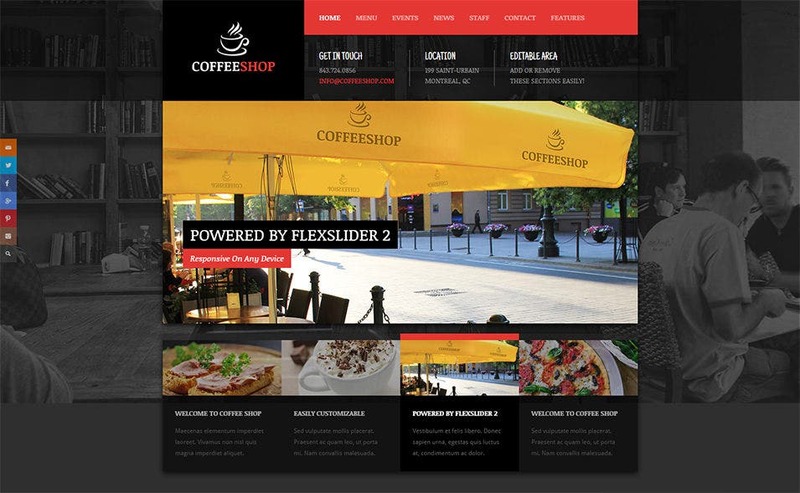 It’s wonderful to observe contemporary coffee shop WordPress website templates blend superb designs with awesome features particularly relevant to the intended target audience. 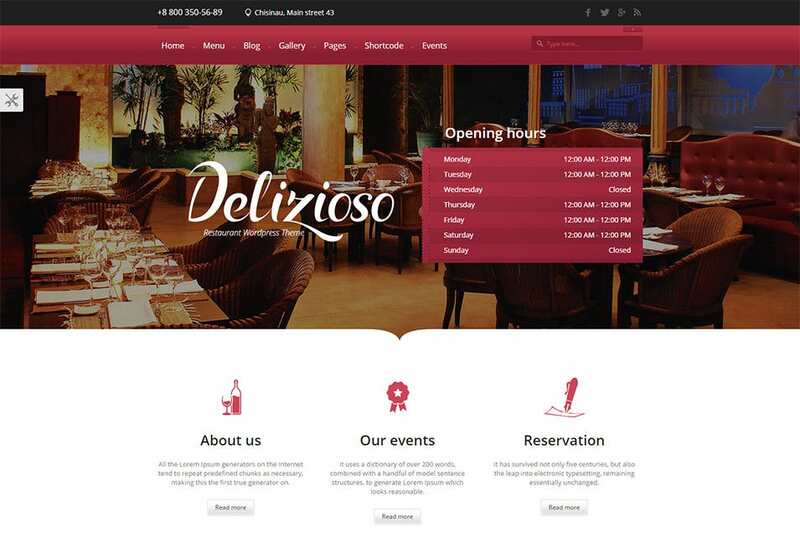 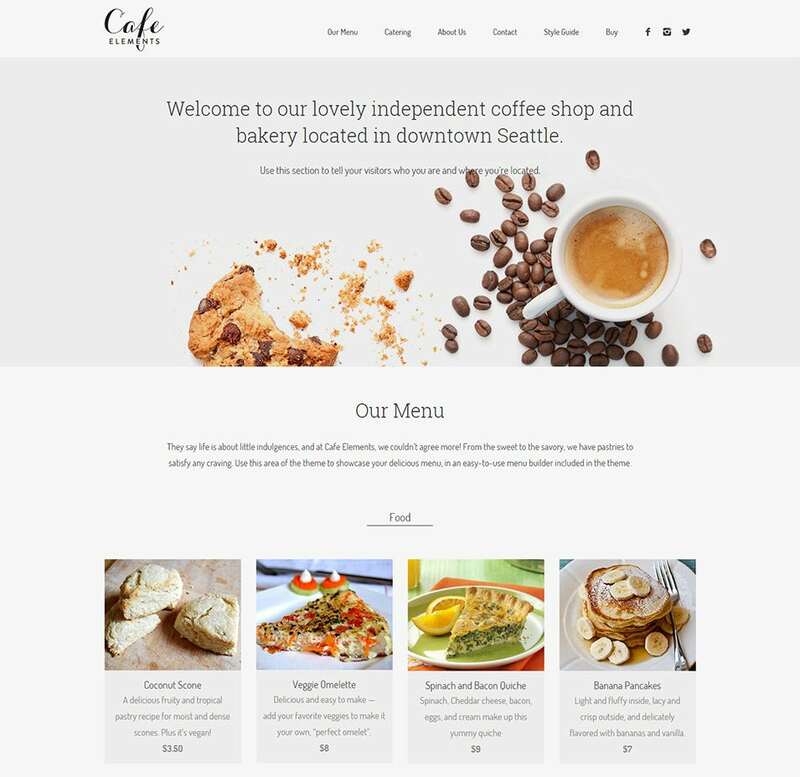 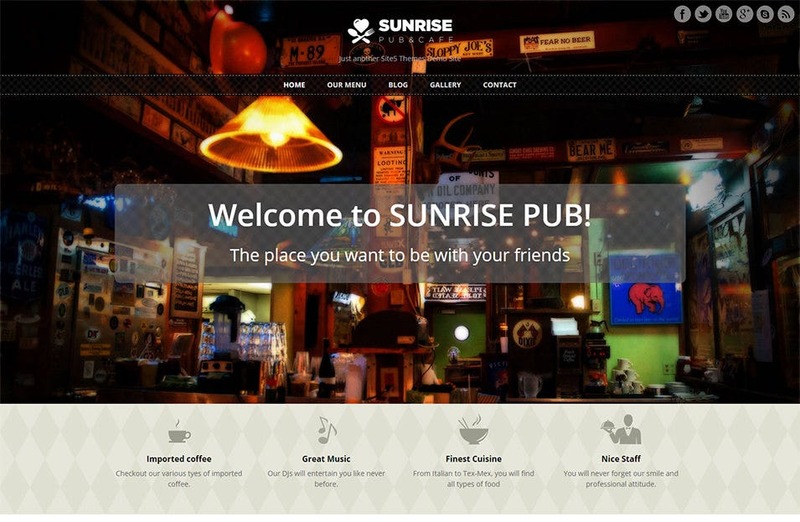 Here’s a snapshot of the blissful experience that you have in store with top notch WordPress website templates for cafes and coffee shops. 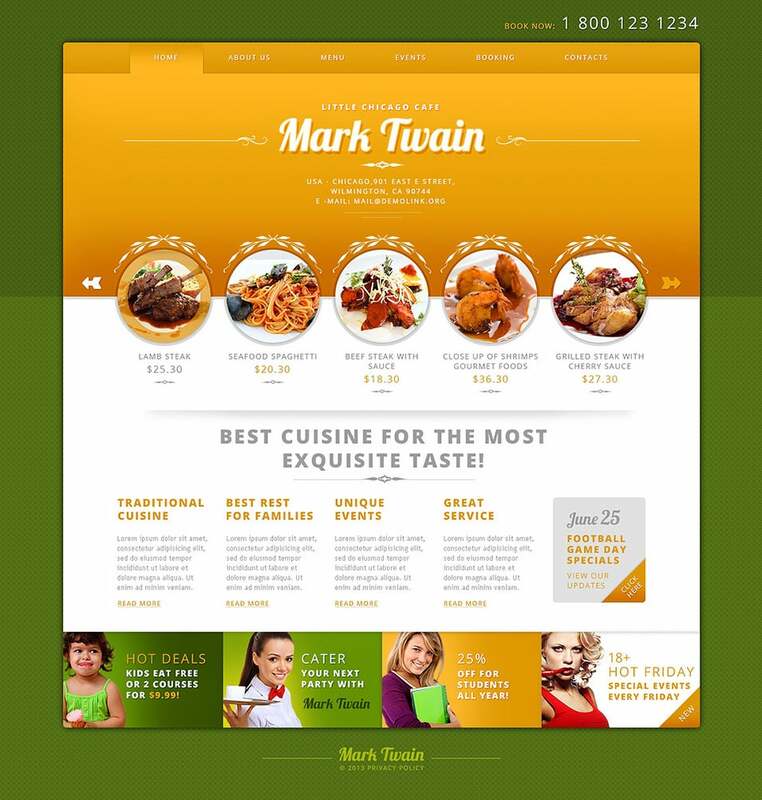 Showcase your menus in the form of Lightbox styled pop zoom image displays that maintain the speed and agility of the web page, or offer menu PDF document as one-click download, right from your café’s landing page. 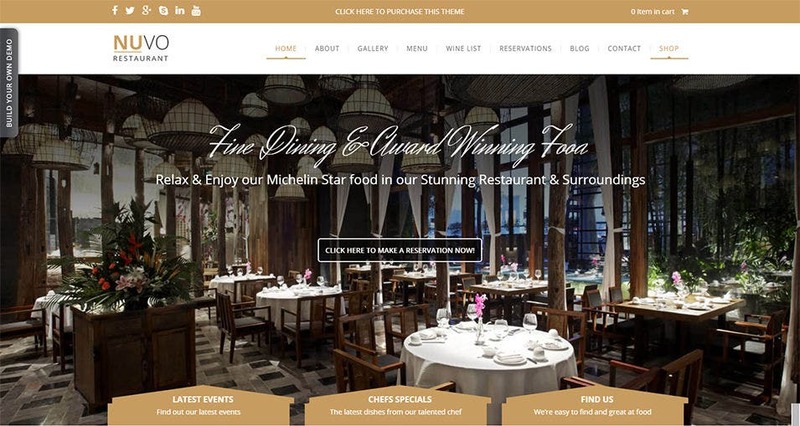 Make the most out of your capacity, offer table reservations and ensure minimum customer compromise, along with additional features such as automated discount coupons for low-business hour reservations, personalized confirmation messages, and more. 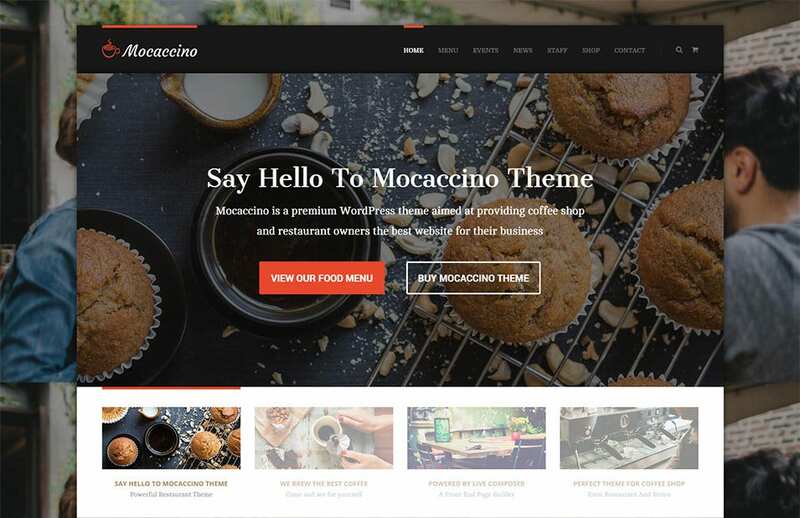 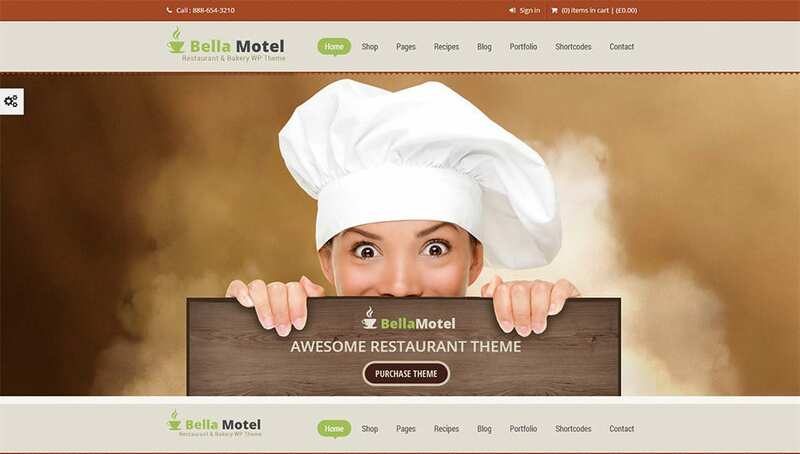 Get the power of customer testimonials going for your café, with WordPress templates specialized for the purpose. 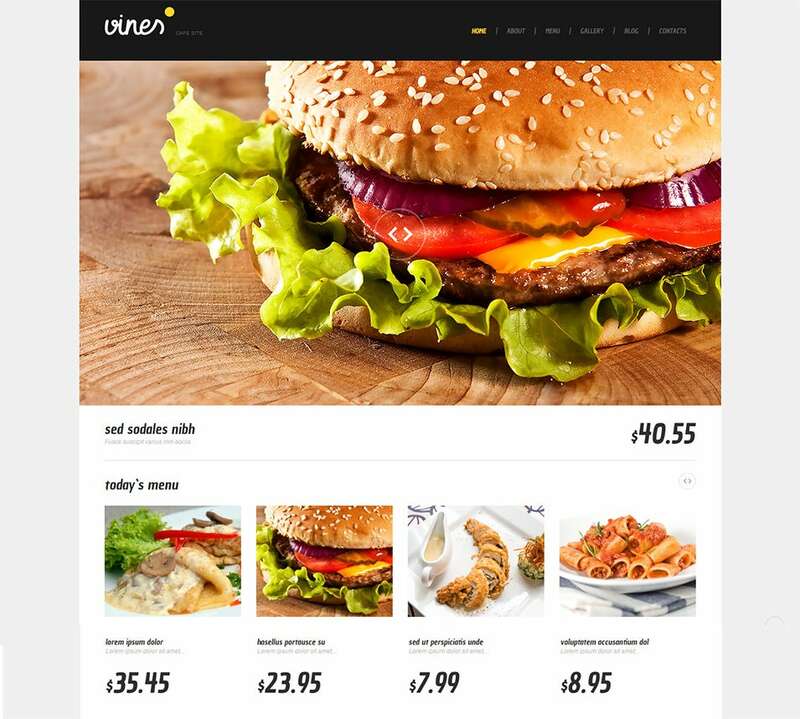 Not only can you have controlled customer feedback comments, but can also invite menu ratings and special recipe comments. 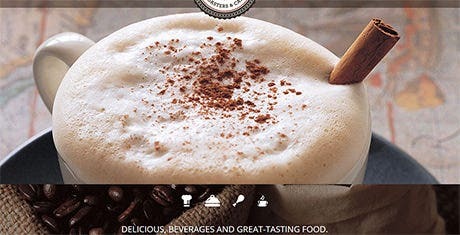 Widgets such as Twitter and Facebook connection, advertisement sidebars, and newsletter managers bring in a marketing perspective to your café’s website, enhancing brand equity and revenues in the long run. 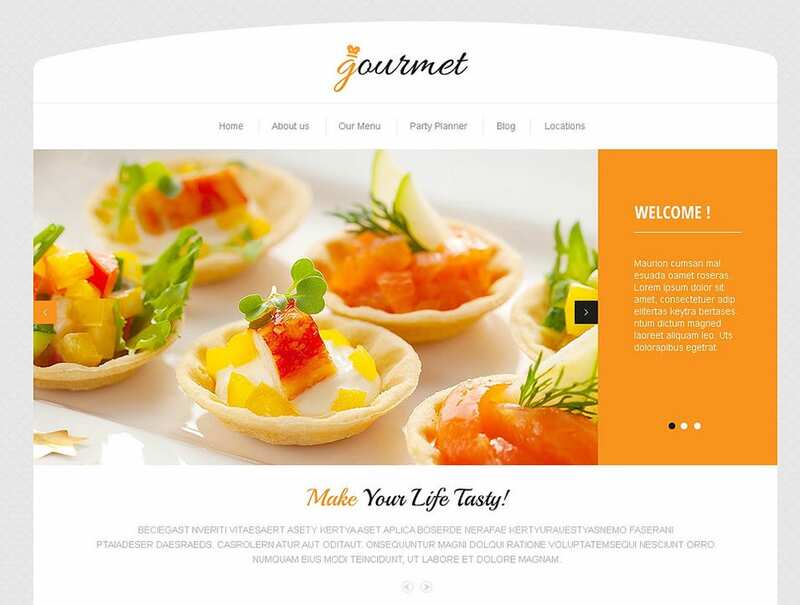 Guestbooks and contact forms are also integral aspects of successful coffee shop website management, and these templates offer you the best of guestbook pages for press coverage and contact forms that help elicit feedback and complaints from customers.